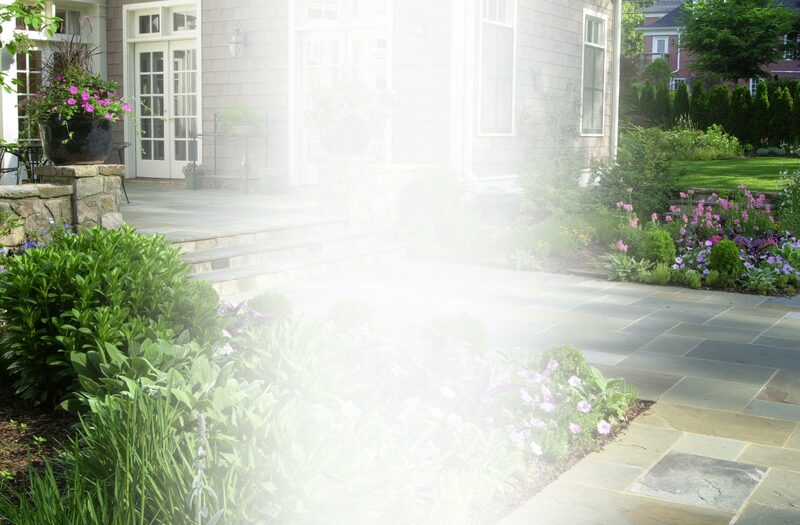 As a proper design & installation firm, we present the finest artisans, craftsmen, and unique materials to create lush gardens and landscapes. 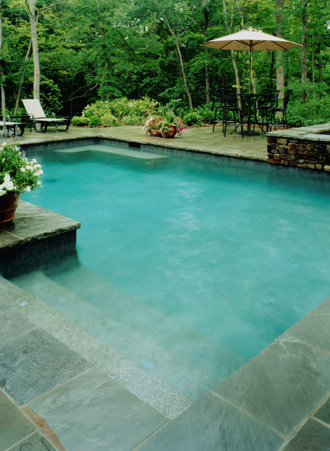 We design pools and water features and utilize arbors and iron gates to create spectacular hardscapes. Each design element adds functionality and enhances your garden to create enjoyment and value. Discover our care and attention to detail. We work directly with your personal landscape architect as project managers to provide expert and detailed care for your project. Our talented staff works as a team. We provide vertically integrated services and construction experts to implement your ideas. Clear communication in all facets of your project ensures smooth progress from start to finish.